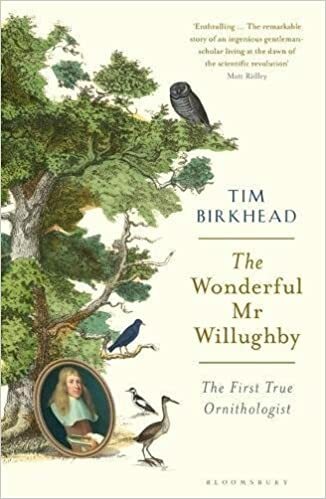 From the acclaimed author of Bird Sense and The Most Perfect Thing, Tim Birkhead, flies high with his The Wonderful Mr. Willughby: The First True Ornithologist (Bloomsbury, $27 hardcover), a biography of the man who pulled the study of birds out of the dark ages and formed the foundations of modern ornithology. and previous conceptions were being critically scrutinized. Studying at Cambridge, Willughby was invigorated by this revolution, and after graduation he devoted his time to his particular fascination with birds, carefully differentiating them through identification of their distinguishing features. and view prominent specimen collections. It was on this trip that the two men were inspired to embark on an overhaul of the whole of natural history, in an attempt to impose order on its messiness and complexity. But before their first book, Ornithology, could be completed, Willughby died. In the centuries since, Ray’s reputation has grown, obscuring that of his collaborator. In his too-short life, Willughby helped found the Royal Society of London, and made discoveries and asked questions that were, in some cases, centuries ahead of their time. His findings and his approach to his work continue to be relevant—and revelatory—today. Birkhead describes and celebrates how Willughby’s endeavors set a standard for the way birds—and indeed the whole of natural history—should be studied. 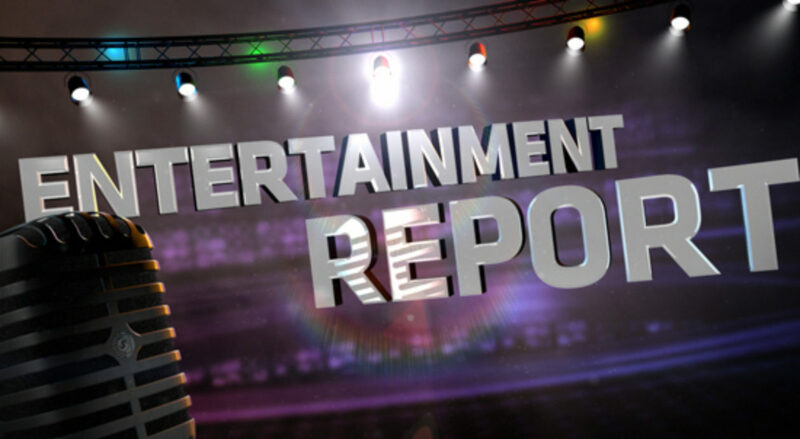 A celebration of three real stories: ""True Grit," "Braveheart," "Live Free or Die Hard"